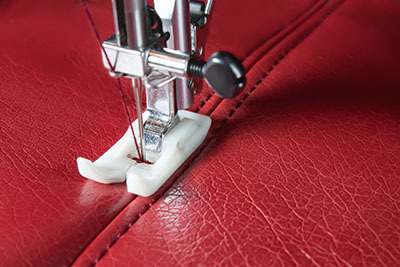 Proffessional quality upholstery, repairs and loose covers. the client. 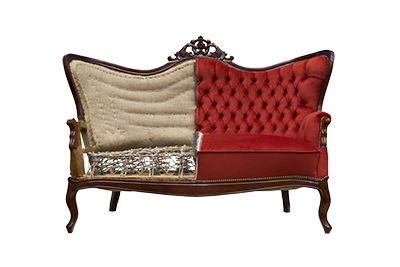 I've narrowed down why many clients will get their furniture reupholstered. realizes that her old sofa or chair has a better frame than what is made nowadays. rocked them to sleep in the rocker. etc. fits her needs and likes. 5.) Antiques: They have antiques or older furniture that has historical value.